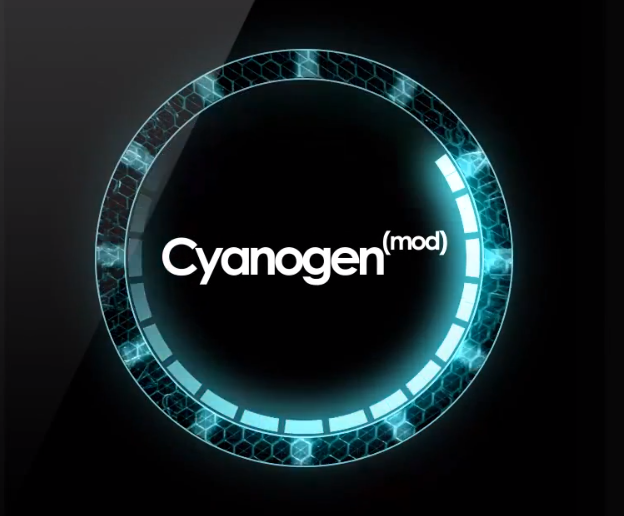 In this tutorial we will explain how to change your Android Samsung Galaxy S1/S2/S3 Device Firmware back to Samsung Stock Firmware from CyanogenMod. This entry was posted in Android™ and tagged Android, CM10, CM10.1, CyanogenMod, Galaxy S1, Galaxy S2, Galaxy S3 on February 25, 2013 by Adam Mallul. 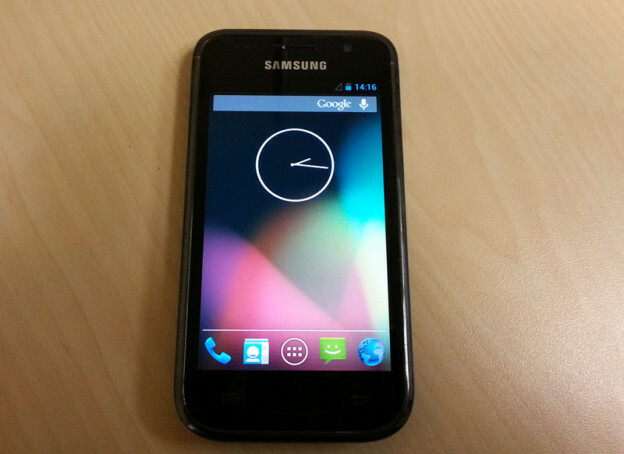 This tutorial will explain how to Install CM10.1 for Galaxy S i9000 (Android Jelly Beans 4.2.2). This entry was posted in Android™ and tagged Android, CM10, CM10.1, CyanogenMod, Galaxy S1, Jelly Beans on February 25, 2013 by Adam Mallul.